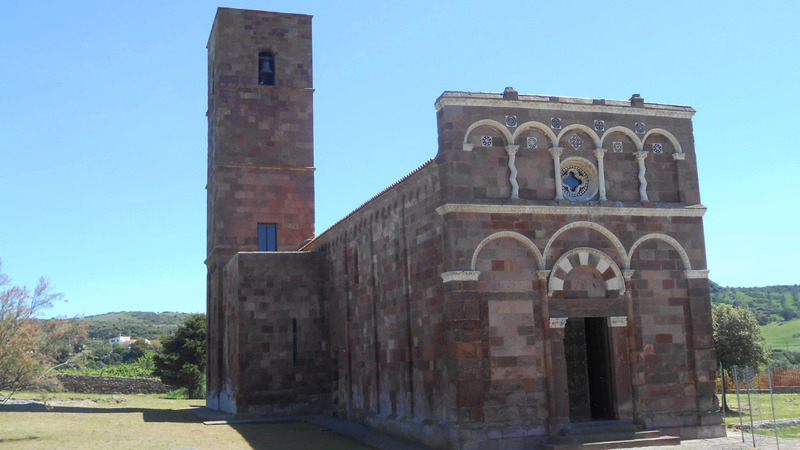 The church of Nostra Signora di Tergu was probably built during the XI century AD; today, it still remains one of the most impressive Romanesque churches of Sardinia. The facade is a jewel of geometric perfection, not only for the design of arcs and columns but also for the details. Around the main building, you can see several remains of the medieval monastery.